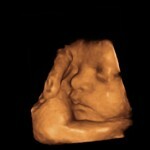 It is possible to perform 4D ultrasound in Clinic Elite! 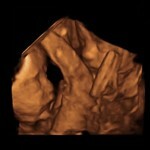 There is a new 3D/4D ultrasound device Voluson E10 in Clinic Elite. 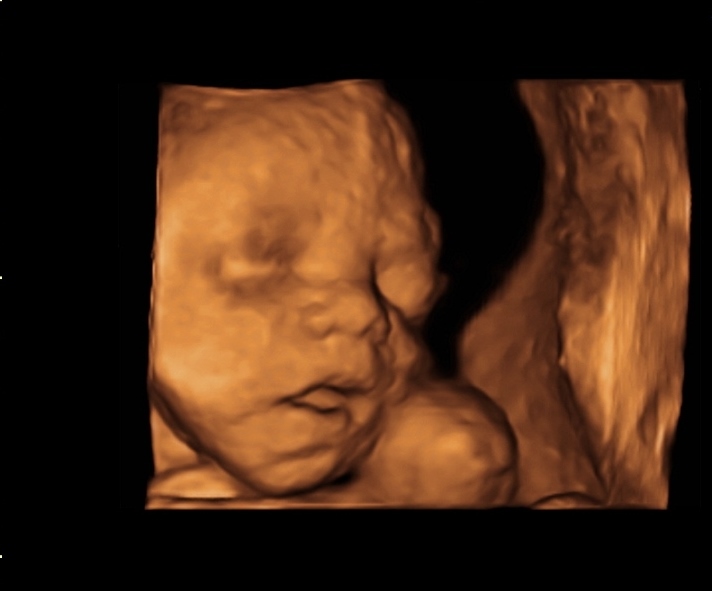 In Clinic Elite Dr Deniss Sõritsa and Dr Andrei Sõritsa perform 3D/4D fetal ultrasound. 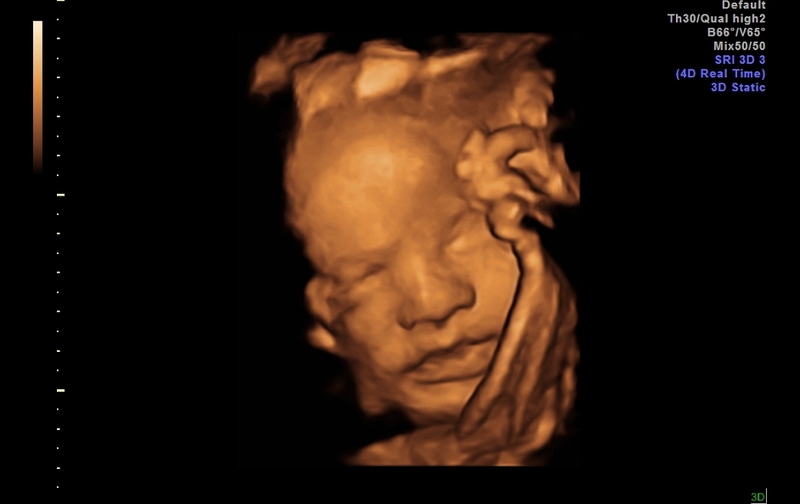 3D ultrasound test is best to be done between 23-27 weeks , because the results of the images towards the end of the pregnancy depend greatly on the position of the baby, placental site and the amount of the amniotic fluid. 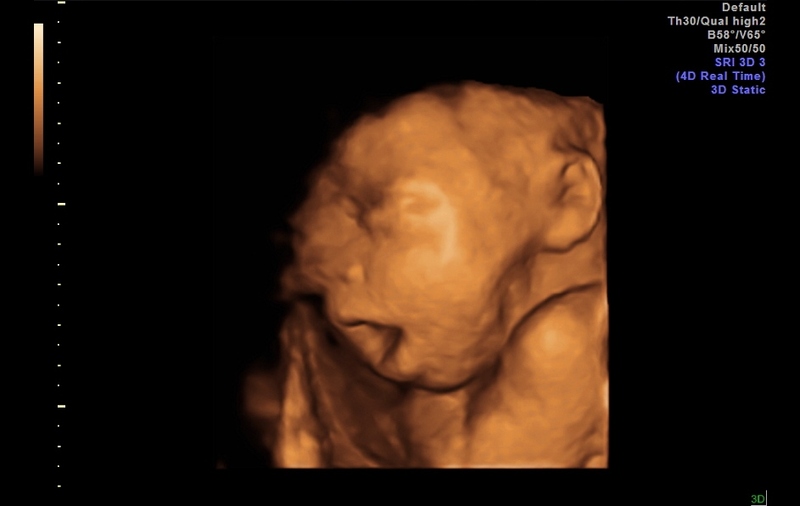 In order to get a good picture, it is advised to drink approximately 1,8 liters of water per day for one to two weeks prior to the appointment. 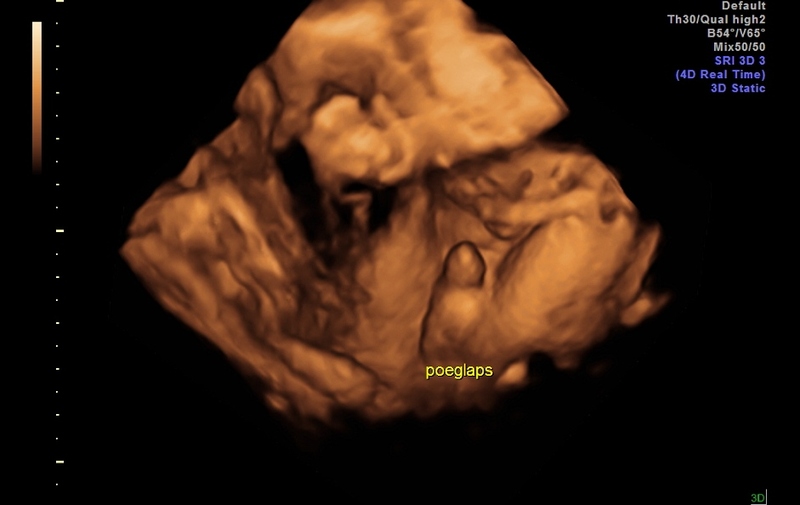 NB! 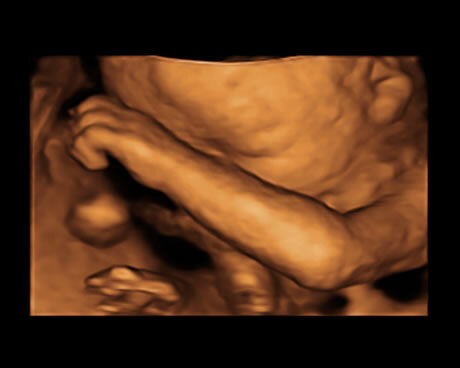 The quality of the results depends largely on the position of the fetus. 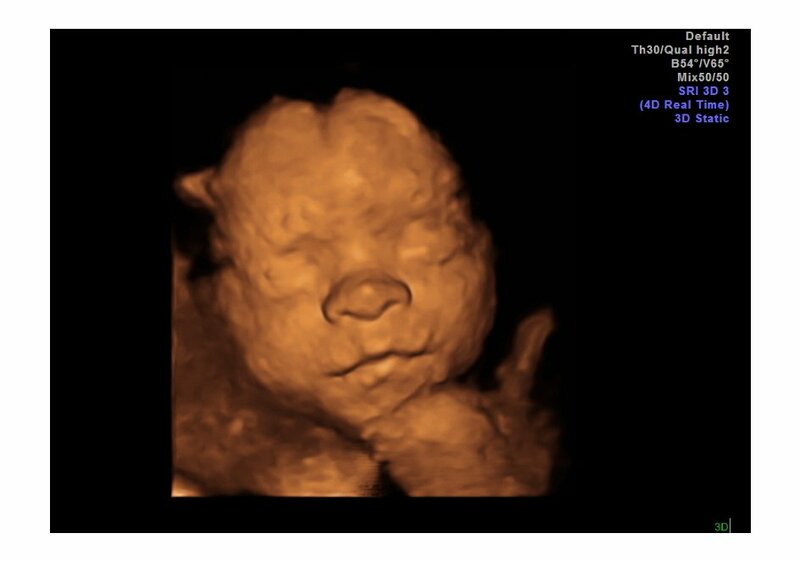 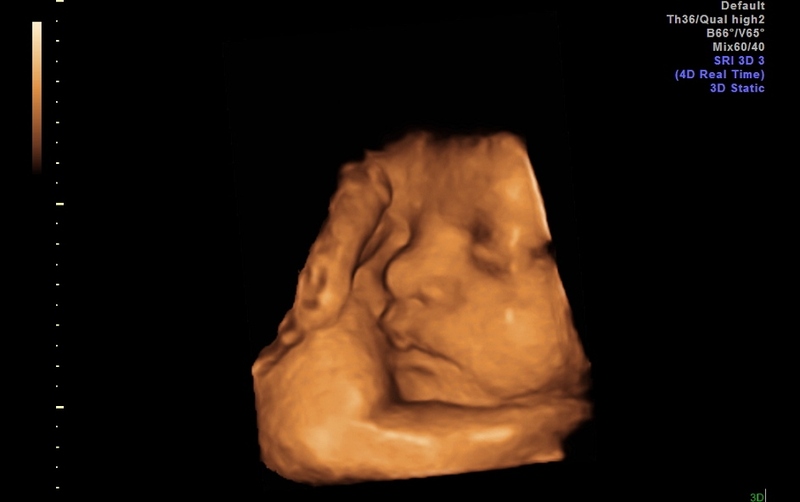 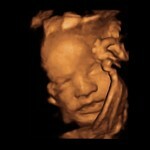 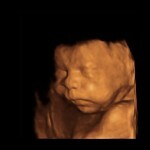 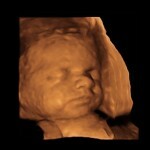 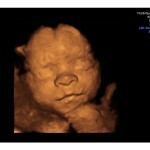 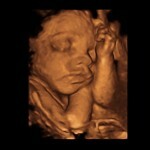 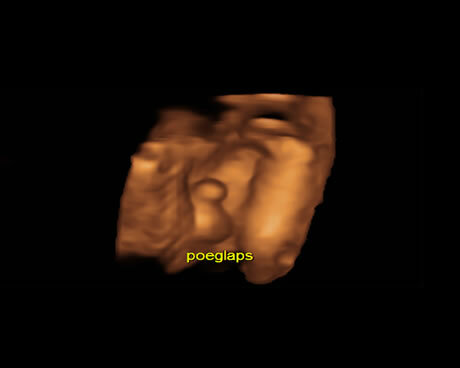 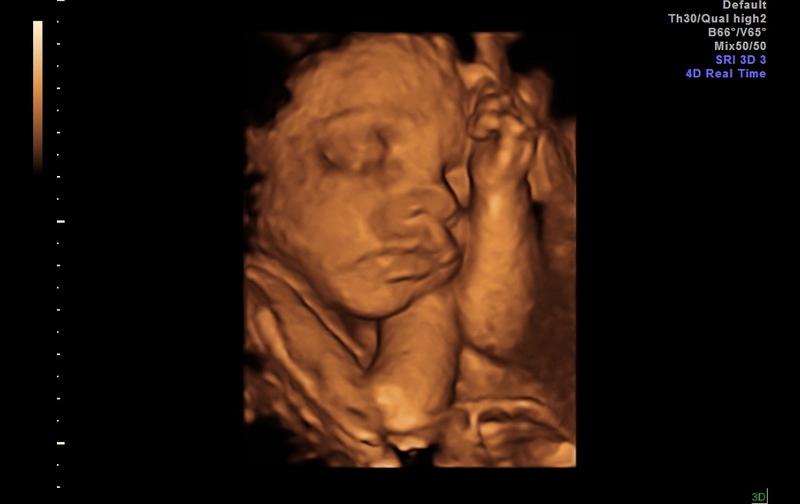 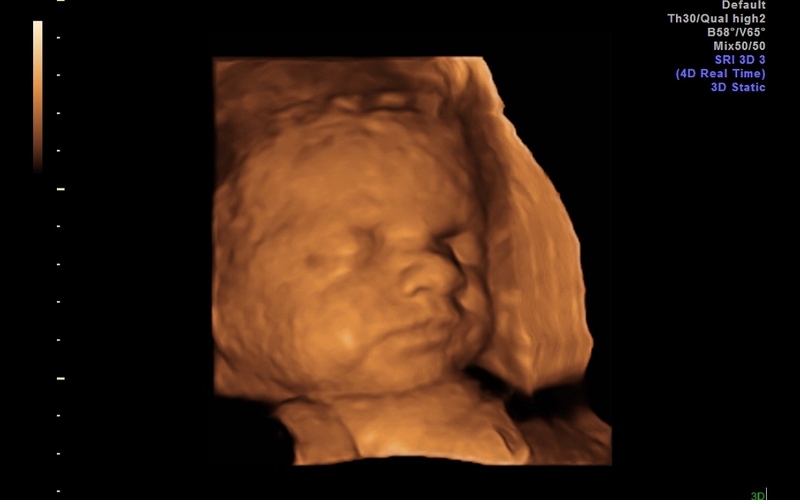 We would like to offer you and your family a pleasant time with your unborn baby via 3D/4D ultrasound. 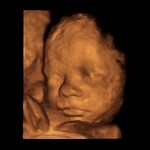 Parts of 4D ultrasound scan and photos will be saved on a memory device. 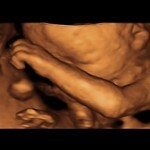 Dr Deniss Sõritsa performs 3D/4D ultrasound with a price of 125 EUR. 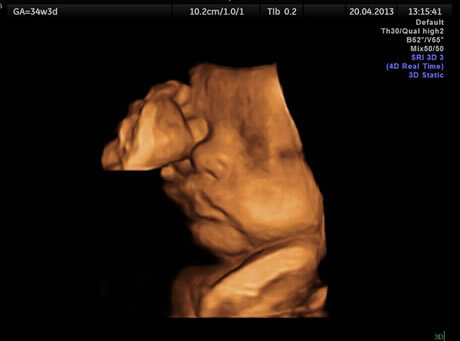 Dr Andrei Sõritsa performs 3D/4D ultrasound and foetal anatomy with a price of 155 EUR . 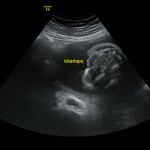 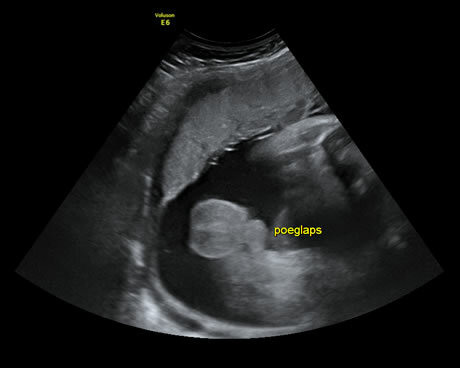 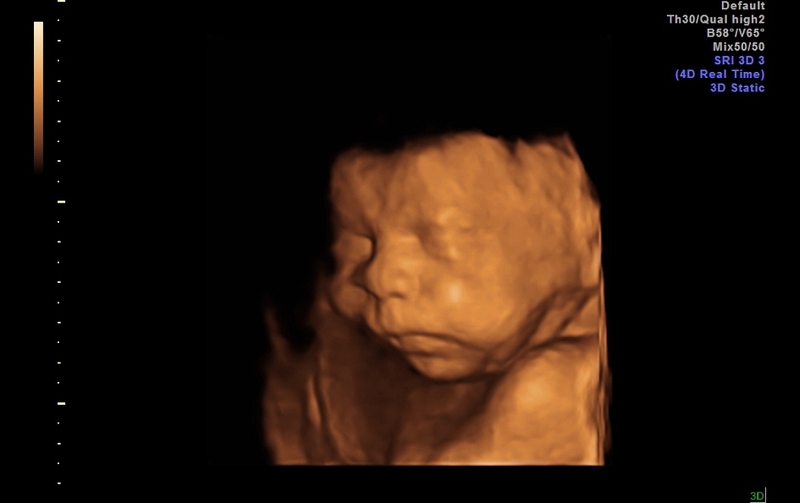 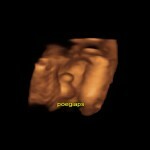 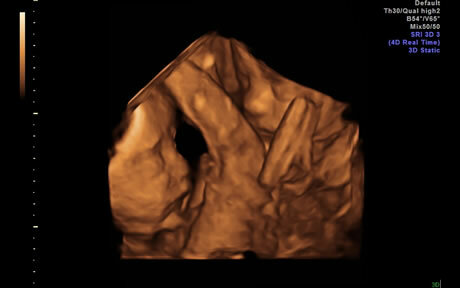 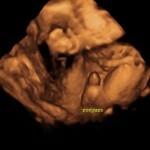 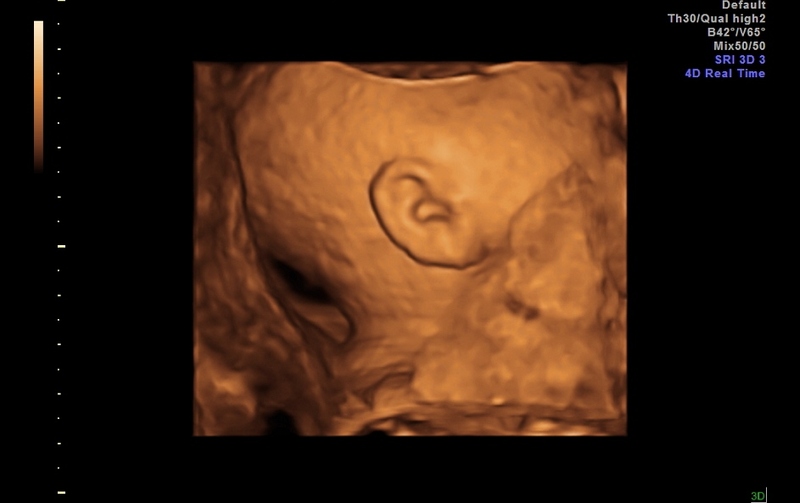 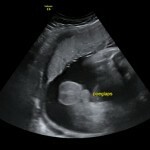 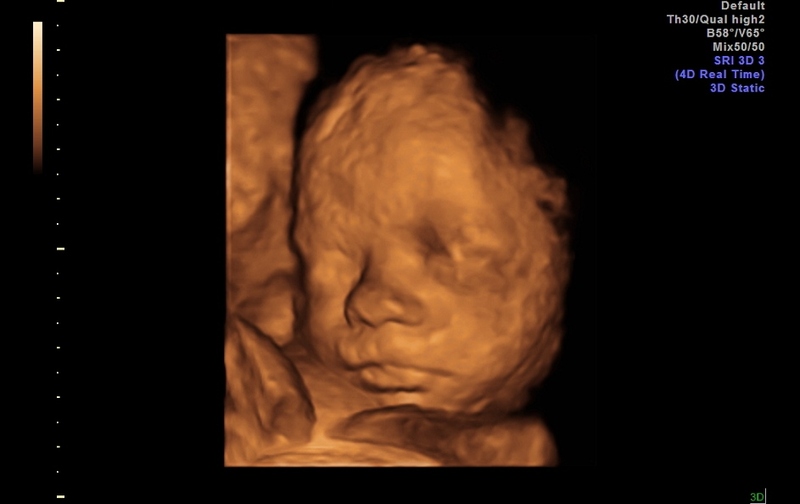 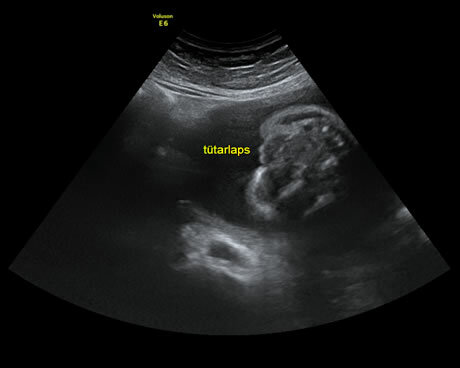 Image of the foetal sexual organs with 3D/4D ultrasound – it’s a boy! 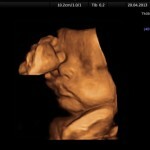 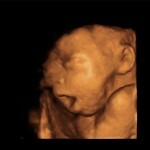 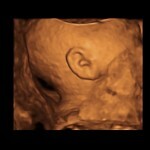 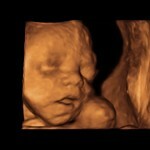 Image of the foetal sexual organs with 3D/4D ultrasound – it’s a girl!